This spring is going to be an exciting one. 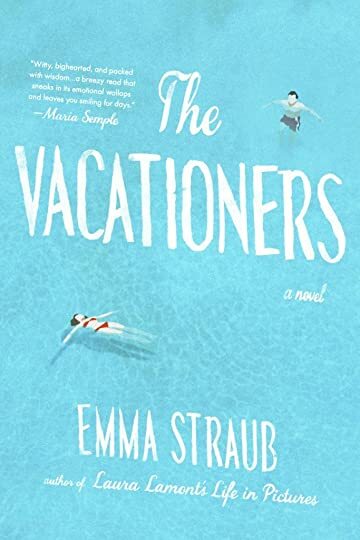 My new novel, THE VACATIONERS, will be out in June, and there are sure to be lots and lots and lots of really fun events surrounding the book’s publication. Before that happens, though, my husband, baby and I will be practicing our boot-scootin’ boogies down in Nashville. That’s right! This spring, I’ll be teaching a workshop at the venerable Vanderbilt University. My beloved friend and mentor Lorrie Moore starts teaching there in the spring after two and a half decades in Madison, Wisconsin, and I feel very lucky that she thought of me when this gig came up. Please tell me where the good brownies are. And the fried chicken. And the babysitters. We’ll be in Nashville from the beginning of January to the end of April, and the whole thing sounds like a great adventure. If the baby could talk, he’d say, y’all, I can’t wait. 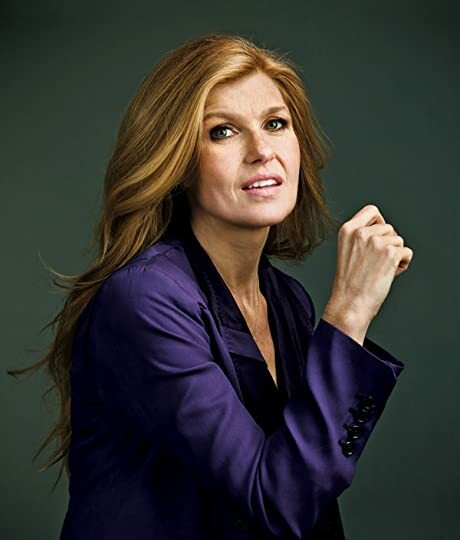 Connie Britton and Ann Patchett, look out! We’re about to be best friends. This week marks the publication of two fabulous anthologies in which I have pieces, XO ORPHEUS and GOODBYE TO ALL THAT. Allow me to tell you about them won’t you? XO ORPHEUS is an anthology of new myths edited by Kate Bernheimer, who also edited the incredible My Mother She Killed Me, My Father He Ate Me. My father and I wrote a story together, and it’s thrilling to be in the book alongside writers like Aimee Bender and Maile Meloy and Owen King and Kelly Braffet and lots and lots of others. This Wednesday, my dad and I will be reading together at WORD in celebration of the book. 7pm! Come! GOODBYE TO ALL THAT is a collection of essays about leaving New York City. Writing this from my living room in–ahem–New York City, I have clearly failed to leave, but I did live in Wisconsin for a few years, and I wrote about that. The book has essays by Cheryl Strayed, Dani Shapiro, and so many other amazing women I can hardly believe it. Also, speaking as the mother of a five week old baby, both of these sound wonderful to me as a reader because the stories and essays are short enough to read by lamplight at 3am. Whew. On Tin House, I published my foreward for Pamela Moore’s Chocolates for Breakfast, just reissued. Riverhead sent me a giant box full of my paperback. As you can see below, it’s too gorgeous not to share. So I’m sharing! 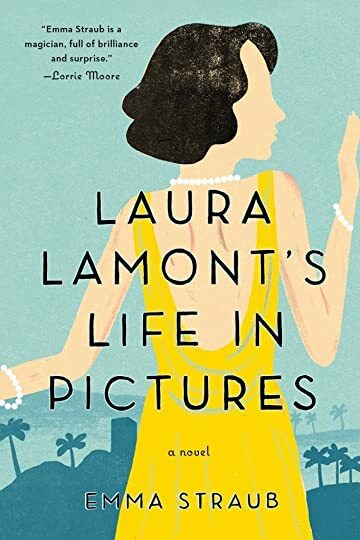 Ten people who reply to this post will win a signed copy of Laura Lamont’s Life in Pictures! Just reply and tell me who your favorite movie star is, and I’ll pick ten winners at random. Reply via Twitter or FB comment, please. Voila! Here she is, the paperback jacket for Laura Lamont! I couldn’t love it more. The paperback is out on July 2, a little less than a month away, and I’ve got some cool events cooking too. Details soon! In the meantime, though, how amazing is that yellow dress? -I’m teaching a fiction workshop at the Center for Fiction, Manhattan’s only free-standing monument to the art of making things up. There’s still time to sign up! Please join us if you’re so inclined. Here’s more info about the Center, and here’s the link to sign up. -If you’re like me, you spent approximately every day of your youth glued to the pages of the latest installment of the Babysitters Club. I am so excited to be on a panel with Ann M. Martin this April, at Smith College. Swoon. -Grub Street’s Muse and the Marketplace! Another super cool one! I’ve heard such good things about it, and I’m excited to participate. Live in Boston, or traveling for the conference? Sign up here! What are you doing tonight at 7pm EST? Do you secretly not like to leave the house? Me neither! I have the perfect event tonight. Lauren Groff and I will chat on the phone, and you can listen in from the comfort of your own couch/bed/bathtub/yacht. Call us! It’s like a party line, I think. We’ll talk about Laura Lamont’s Life in Pictures and lots of other stuff, too. There is little in life that I love more than giving presents. It is so much fun to shop for someone you love, and then to wrap it up and write them a little note and hand it over, feeling both sheepish and excited. It’s also exciting to know people who have produced truly excellent things this year, and to help them find good homes. So! Emma’s Super Awesome Gift Guide, below. 1. MONDAYS handmade ceramics: Because those plates from Ikea really aren’t good enough anymore. 2. The Ideal Bookshelf by Jane Mount and Thessaly LaForce: Because it’s a lot easier than breaking into Michael Chabon’s house to see what’s on his nightstand. 3. Unusual Creatures by Michael Hearst: Because you know an 8-12 yr old boy and have no idea what to buy him, but do know that he would be super into reading about wombat poop. 5. Field Guide Design’s Necklace with Healing Powers: Because it looks cute and is keeping my aura calm, or something. 6. Where’d You Go, Bernadette by Maria Semple and Arcadia by Lauren Groff, my two favorite novels of the year. The former is hilarious and the latter is heart-walloping. Get both. 7. Ban.do’s Bobbi Pin with Crystals: Because everything is more fun when you have this on. 8. Shake Shack Bucks: Because maybe they, like me, always want a hamburger. 9. 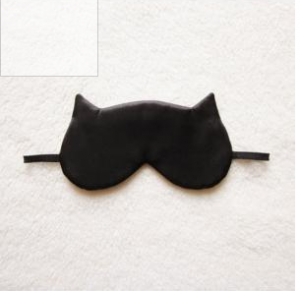 A Satin Eye Mask Shaped Like a Cat: Because naps are important. 10. A Donation in Their Name: Because philanthropy always fits. I recommend Girls Write Now and any Hurricane Sandy efforts. p.s. 11. A signed copy of Laura Lamont! Call BookCourt or WORD and they will hook you up. I’ve just returned from my book tour–what a beautiful country this is, with vintage dress shops and wild animals and bookstores and cellists and wine and friends. I’ve posted pictures throughout over on my Tumblr, which you can see here, and below I will paste a video of me singing ‘Que Sera Sera’ with the Magnetic Fields, as we did on stage every night this week. It was a pleasure, as always.